Two recently orphaned puma cubs from two locations in northern California are now calling Como Zoo home. 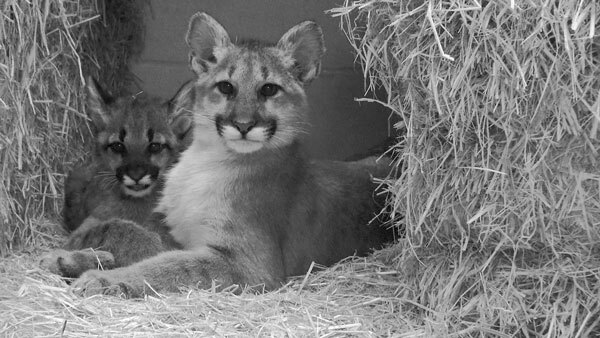 The pumas arrived from California on Oct. 30 after being cared for by Oakland Zoo wildlife specialists. Como Zookeepers and University of Minnesota Veterinary staff are monitoring and tending to the male and female cubs, who are now about 10 to 15 weeks old. Before making a public appearance the cubs— also known as mountain lion and cougar — must pass a 30-day quarantine period at Como Zoo, a standard practice done for all incoming animals to prevent spreading diseases, parasites or illness to other animals. Como Friends Board leadership, who are stepping down after many years of volunteering, named the cubs, Jasper and Ruby. “Although it is heartbreaking circumstances that brought us these beautiful cats, we are happy to be able to provide a home, the care, and support that these animals will need to thrive as individuals and as a species,” Michelle Furrer, director of Como Park Zoo & Conservatory, said in a Como Zoo news release. Como Zoo this fall has acquired two orphaned puma cubs from northern California. The male cub, “Jasper,” was orphaned after its mother—believed to be killing sheep—was shot and killed under a legal depredation permit, according to Como Zoo. In California, a person who suffers property damage by mountain lions is entitled to obtain a depredation permit to protect their property. The second cub, a female, “Ruby,” was discovered after a property owner heard “chirps” from what he believed to be a bird over a period of seven days. Puma cubs make a high-pitched chirping sound when calling for their mother. 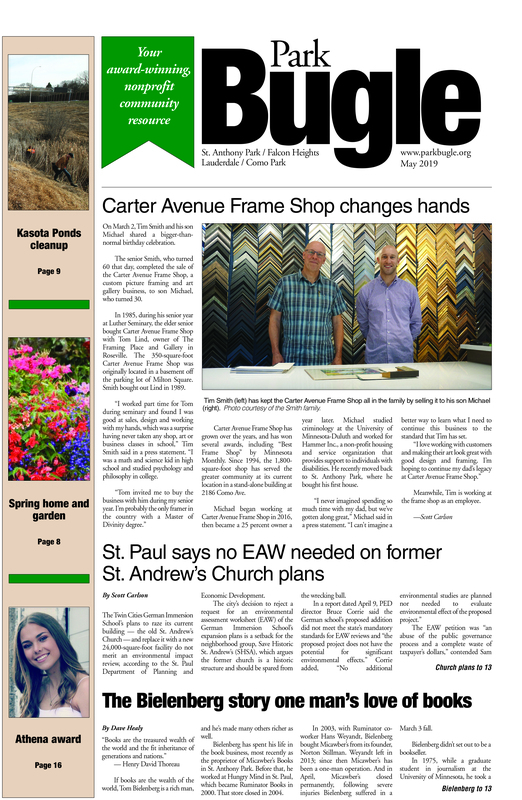 The property owner reported the cub to the California Department of Fish and Wildlife. The cub was severely dehydrated, emaciated, covered in parasites and burrs. “While we don’t know for sure what caused this female cub to become orphaned, we do know that one of the biggest threats to mountain lions in California is traffic, with 107 animals killed by automobiles in 2016 alone,” Amy Gotliffe, director of conservation at Oakland Zoo, said in a statement.